The NHL Stadium Series builds on the tremendous success of the league's annual Winter Classic which celebrates the origin and traditions of hockey. The first of two 2016 Stadium Series games features the Minnesota Wild vs the Chicago Blackhawks at TFC Bank Stadium in Minneapolis, Minnesota on Feb. 21, 2016. This 2016 NHL Stadium Series Photo Album holds 36 of your favorite 4x6 photographs. 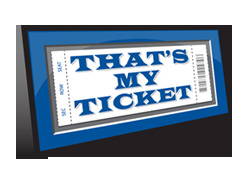 Yes, like many fans, you will be taking tons of pictures, but don't let them grow old in your phone or digital camera. 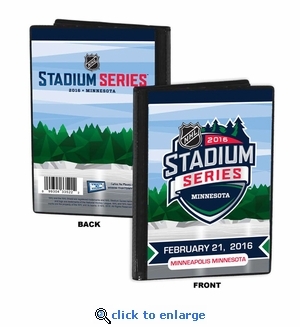 With this photo album you'll have a place to show them off and share your 2016 NHL Stadium Series stories with friends and family.